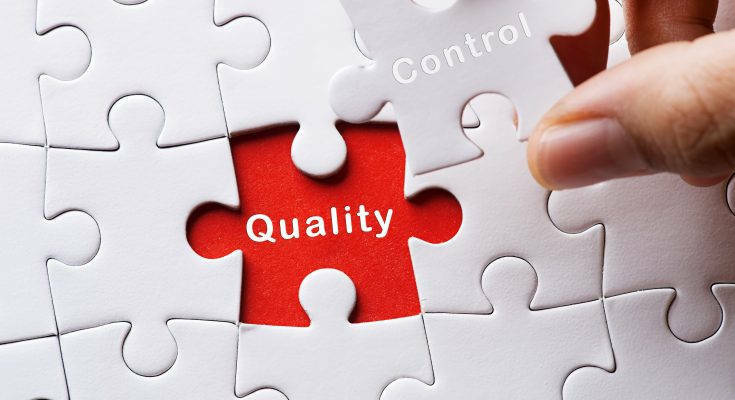 When importers sourcing in China and booked quality control service from third party QC company, you may question on what the QC inspector really help you in quality control? how QC inspector actually helps you solve quality problems? here we briefly the steps how QC inspector to carry out a pre-shipment inspection. Based on the actual findings shown in the report, the importer will makes a decision whether to ship the order. a re-inspection based on different standards may be asked again, and ask the factory to take some corrective action or choose to accept the order despite any issues reported during the inspection. In some cases, you may even want to ask the factory to destroy defective units while a third-party supervises. You know the kind of product you and your customers expect. And Chinese suppliers are more likely to take action to fulfill a request of their customer than of some outside third-party. Ultimately, successfully addressing product QC and non-conformity requires cooperation from both the supplier and importer. And we would like to tell our subject is that A QC inspector can only reveal to you important information you might otherwise not see.